In this tutorial, we will discuss Top 5 IDE for Java Developer. If you want to start your career in software development especially in Java Development, this tutorial is for you. IDE stands for Integrated Development Environment that helps to create error-free programs to develop high-quality software. An IDE normally consists of a source code editor, build automation tools, and a debugger. Most modern IDEs have intelligent code completion, compiler, and an interpreter. You can also connect the version control system like Git and SVN to maintain the version of the software. In short, you can do lots of thing in your IDE to manage and develop the software. Eclipse is most famous IDE among the Java Developer from a decade. 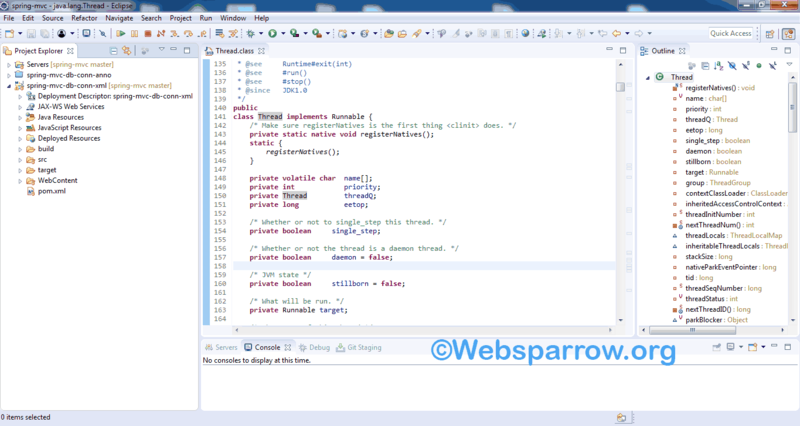 Eclipse IDE has a simple design and user interface but it is full of features. You can see the code of different project in the same window without switching the IDE perspective. Have a look of Eclipse IDE. License: Eclipse IDE is available under an Eclipse Public LicenseEclipse. IntelliJ IDEA is also a popular IDE for Java-based software development. It offers the development in Android, Kotlin, Groovy, Scala, and Python. 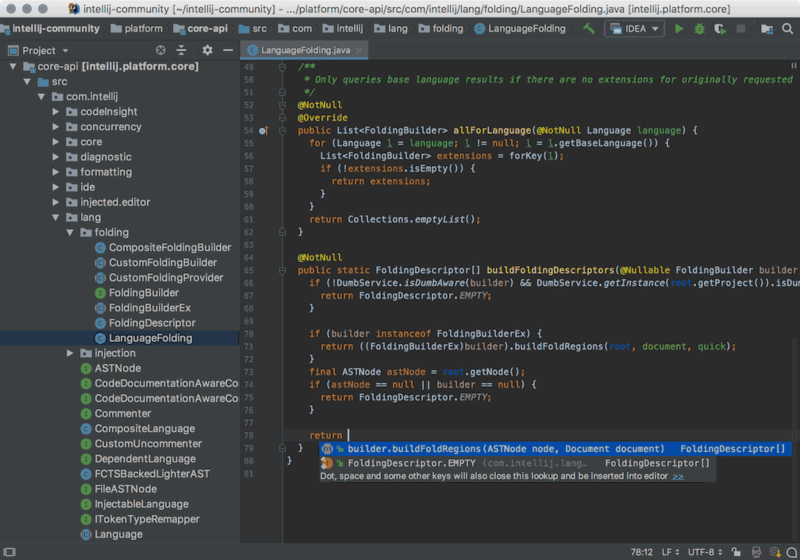 IntelliJ IDEA can be integrated with tools like Git, SVN, decompiler, etc and supported frameworks like Spring, Struts. License: Available under an Apache 2 License. Cost: Community version is the free but Ultimate version you have to buy. The NetBeans IDE supports a development of all Java application types (Java SE, JavaFX, Java ME, Web, EJB, and mobile applications) standard out of the box. NetBeans is modular in design meaning it can be extended by third-party developers who can create plugins for NetBeans to enhance its functionality. License: Available under an Apache License. BlueJ is an integrated development environment (IDE) for the Java programming language, It has been mainly developed for educational purposes, but also suitable for those who wish to do small-scale software development. It runs with the help of a JDK(Java Development Kit).